RAC has lent his hand to singer-songwriter Gordi‘s newest single, “Can We Work It Out.” The launch sees the Portuguese producer again on the helm the place he does his greatest and most notable work, remixing laid-back indie songs with the tempered emotion of digital manufacturing. Throughout his profession he has introduced the names of the artists he’s remixed ahead onto a much bigger scale, and right here, he’s labored in tandem with the Tiny Desk alum on her scaling of indie music. On “Can We Work It Out,” RAC brings scintillating guitars into play to introduce us to a summery, relaxed piece of manufacturing. 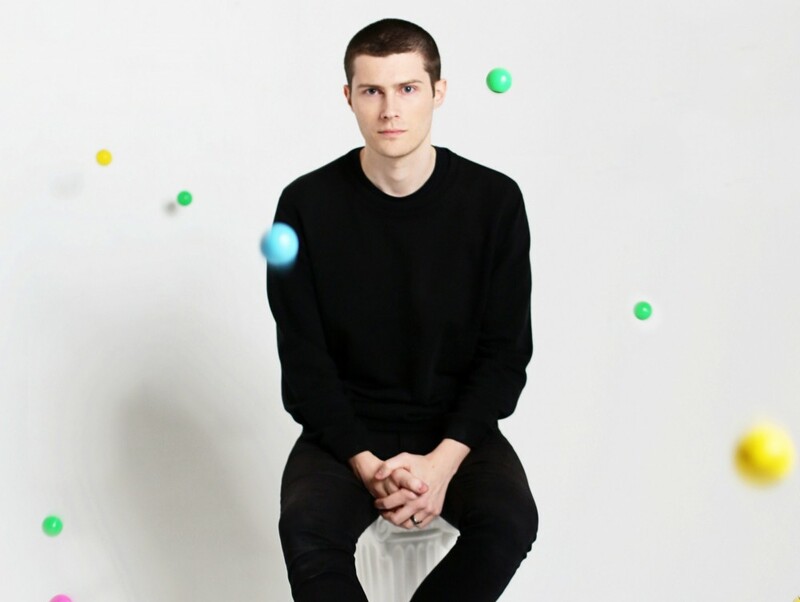 RAC has highlighted Gordi’s vocals and songwriting abilities on a remix match made in heaven.